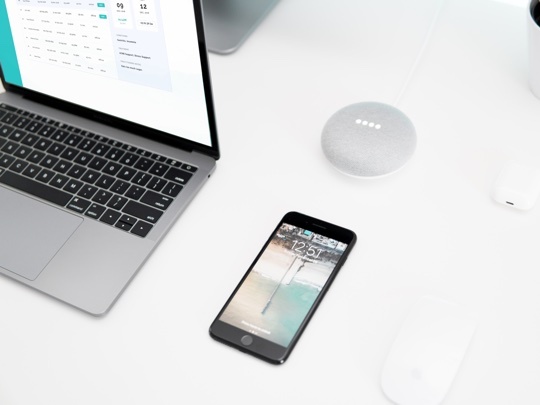 You have secure access to your patient’s information from anywhere with an internet connection. This gives you all the benefits of a locally installed application without the troubles and expense of maintaining your own servers, database backups, application installations and software updates. 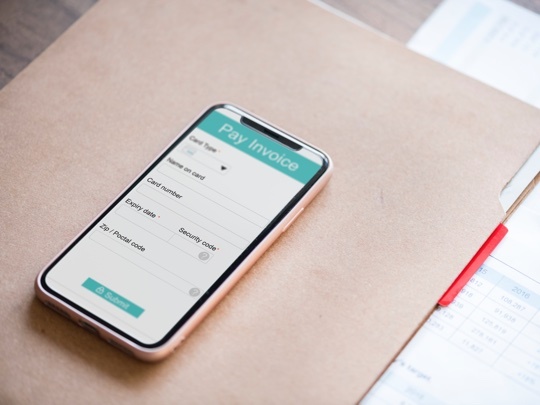 HealthBank online bookings allows you and your clinic to accept bookings around the clock, reducing the time you spend taking bookings over the phone. Practitioners can set their appointment types including duration and price, and schedule their consulting hours. Create, edit or reschedule patient appointments with ease from the built in calendar. Patients have the flexibility of creating and managing their own appointments with our online booking system. HealthBank allows you to create electronic patient files and manage patient records, ensuring that all patient’s information is recorded and stored securely in one place. With extensive security features, HealthBank ensures that once patient notes have been recorded, they cannot be tampered with. Choose the way you practice. Appointments can be made on location, in clinic, virtually or face-to-face, giving you greater flexibility and your patients greater accessibility to healthcare. 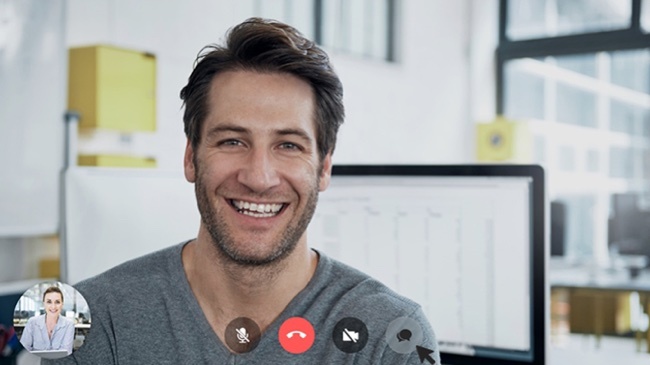 HealthBank has Web Real-Time Communication (WebRTC) technology built into the platform allowing practitioners to consult virtually or through audio as well as face-to-face. 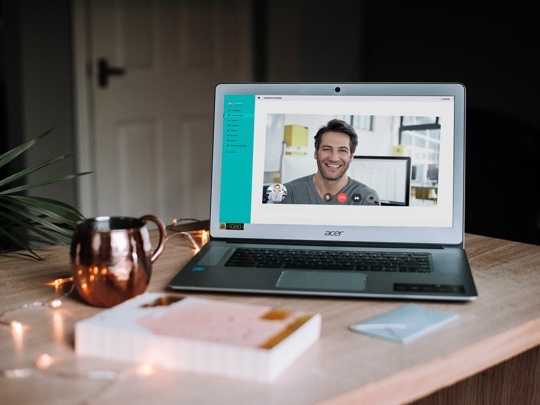 Unlike Skype, WebRTC is a secure way for the delivery and transmission of medical data and information, plus there is no need to download and install any application since it runs through your web browser. Subscription and commission fees are priced inclusive of GST.